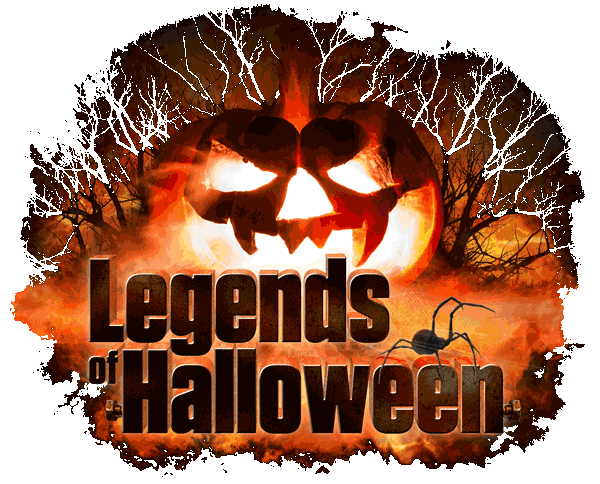 Legend of Halloween returns with many new upgrades, Experience the ALL-NEW Raven’s Lair, The Bad Dolls, and much more! 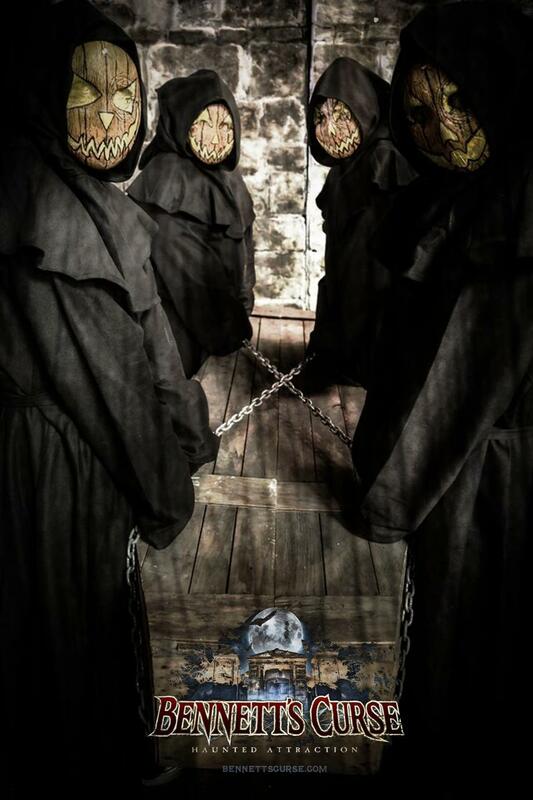 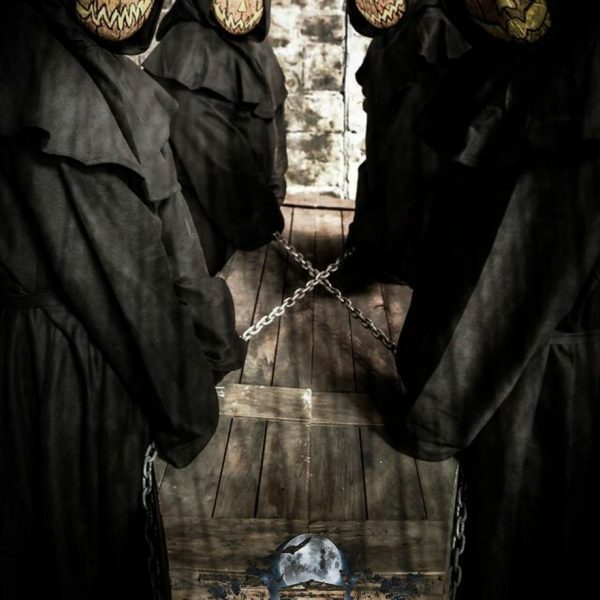 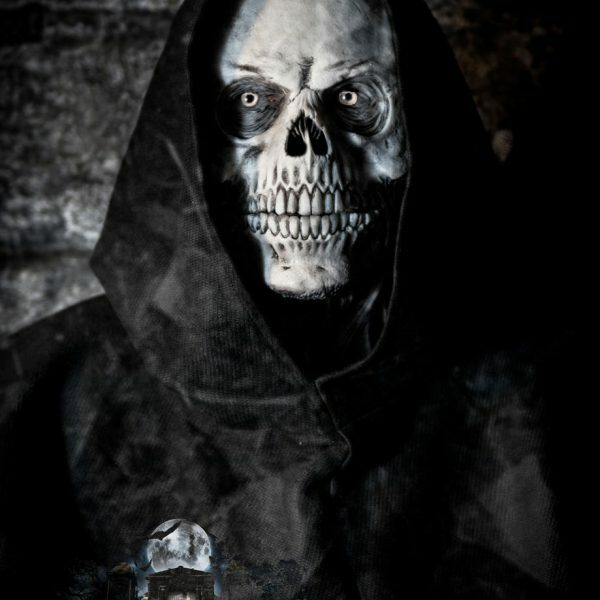 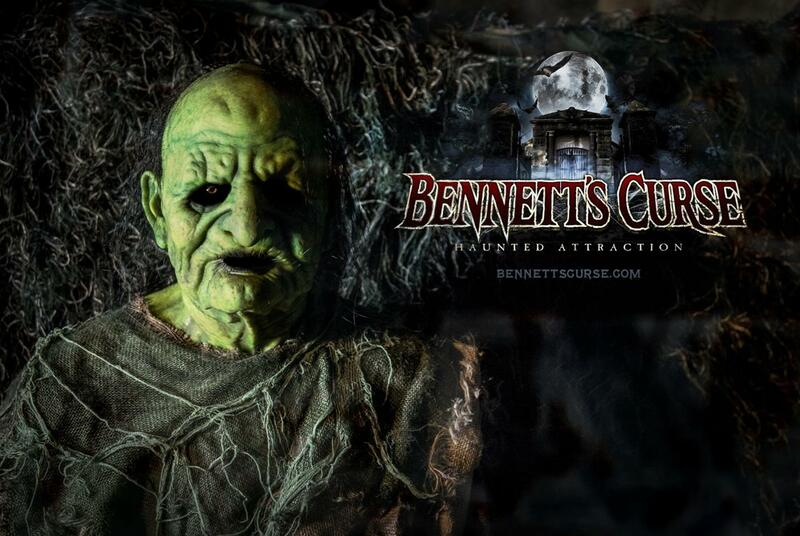 Imagine walking through a world where everything you know and love about Halloween is brought to life, but in a pulse-pounding and fully immersive environment that is sure to thrill and terrify visitors. 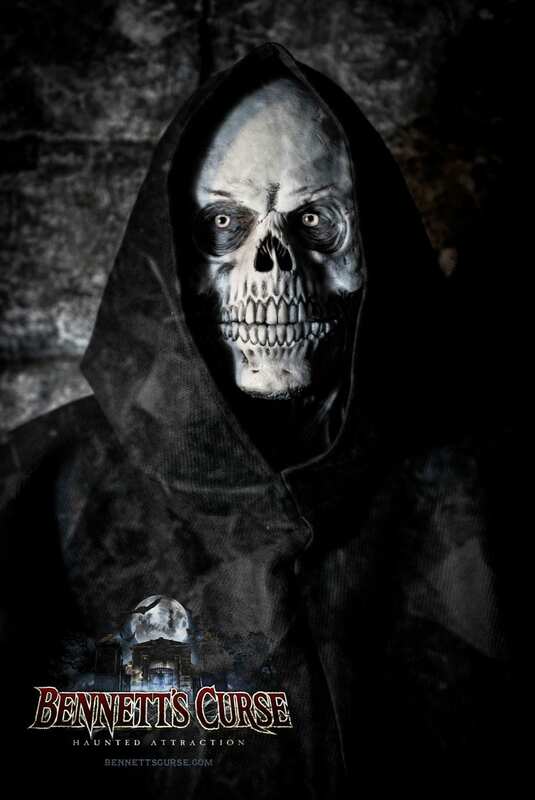 Introducing the newest show in our amazing line-up of attractions, Legends of Halloween is a frightful journey through the Halloween world itself! 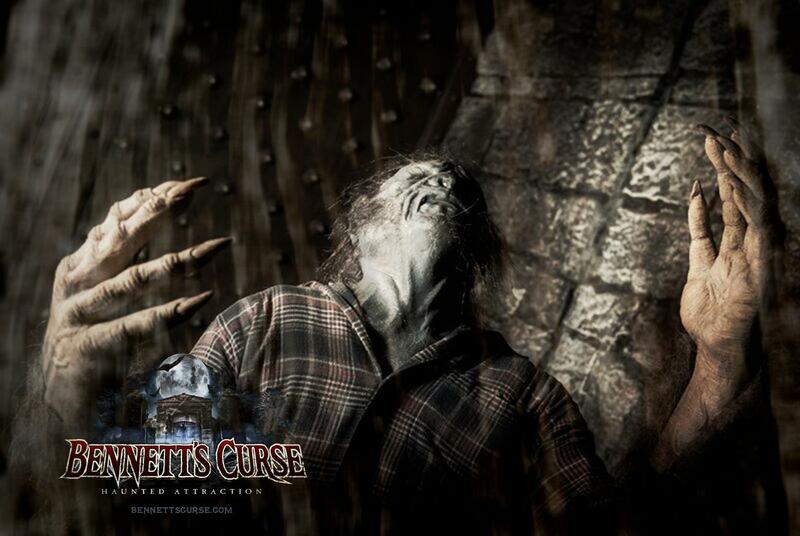 Filled with everything you’d expect to see in a classic Halloween setting, but with a horrific Bennett’s Curse twist. 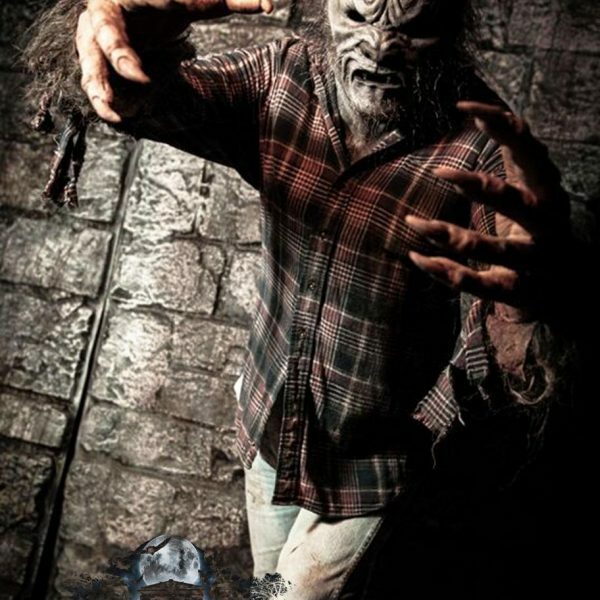 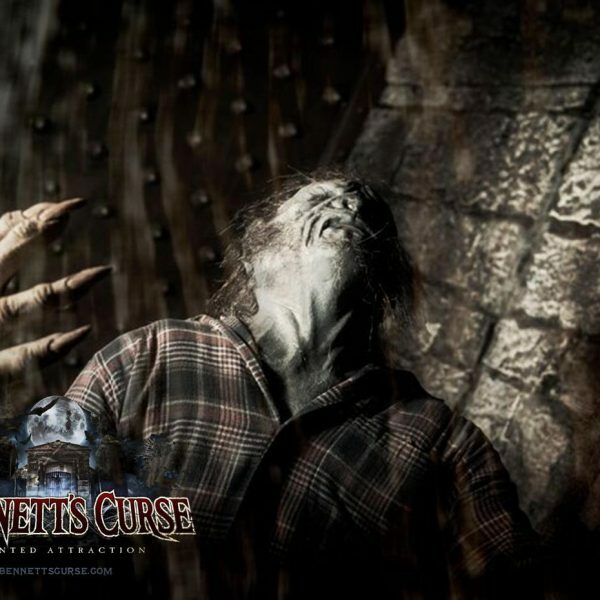 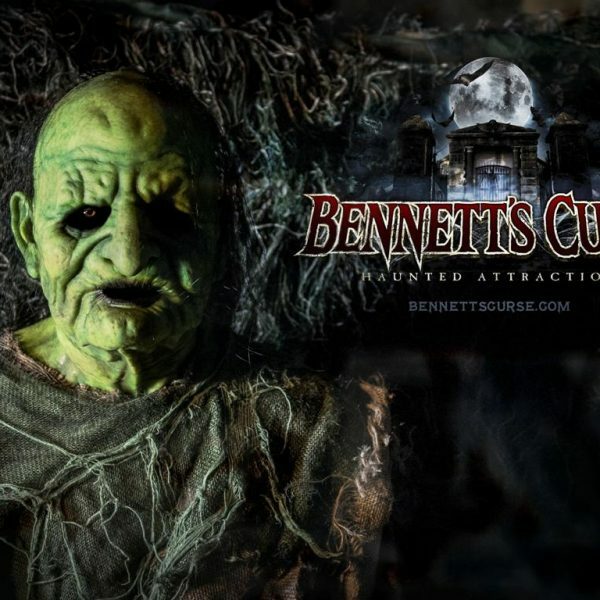 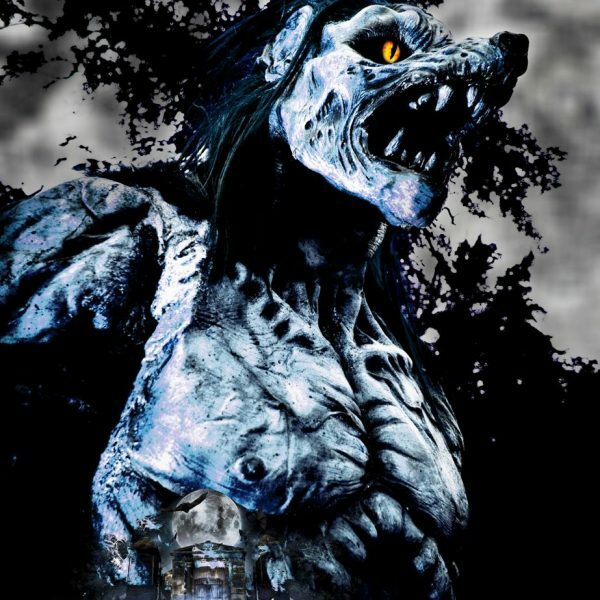 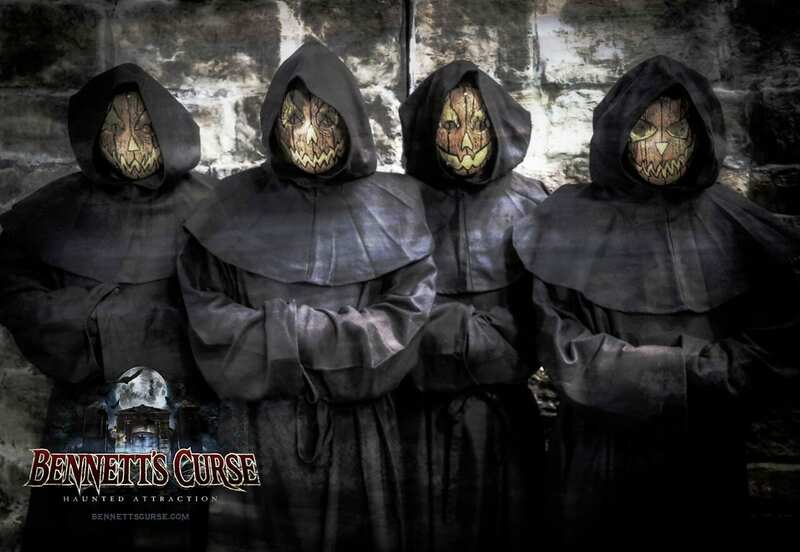 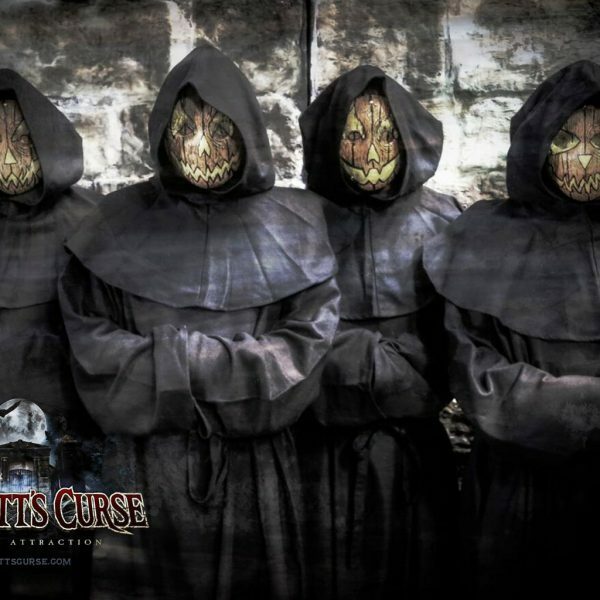 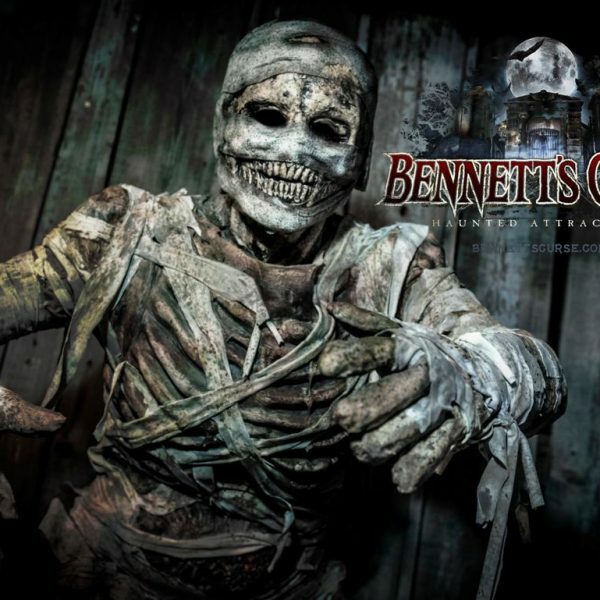 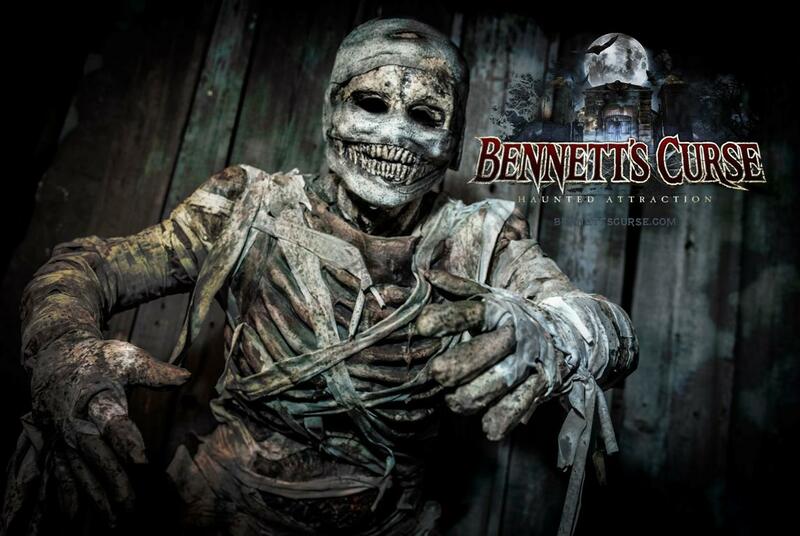 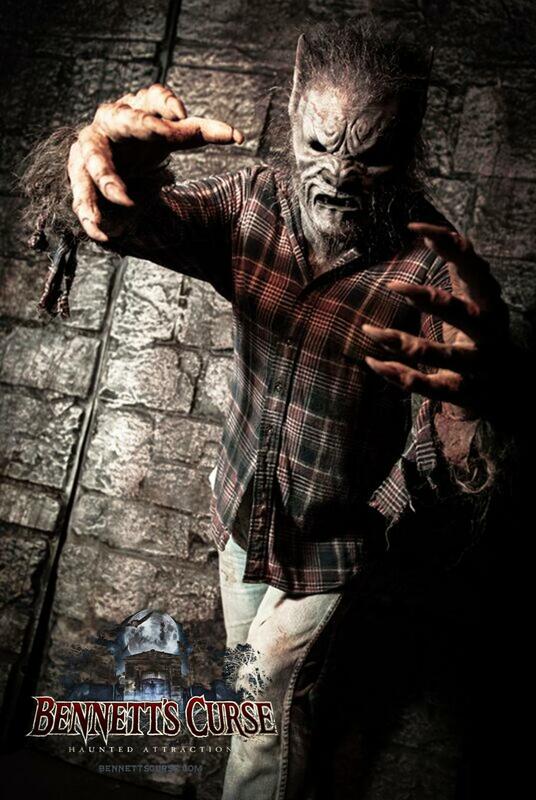 Wicked witches, giant spiders, classic monsters, mummies, werewolves, a living forest, scarecrows, ghosts, a haunted cemetery, are just some of what you will encounter! 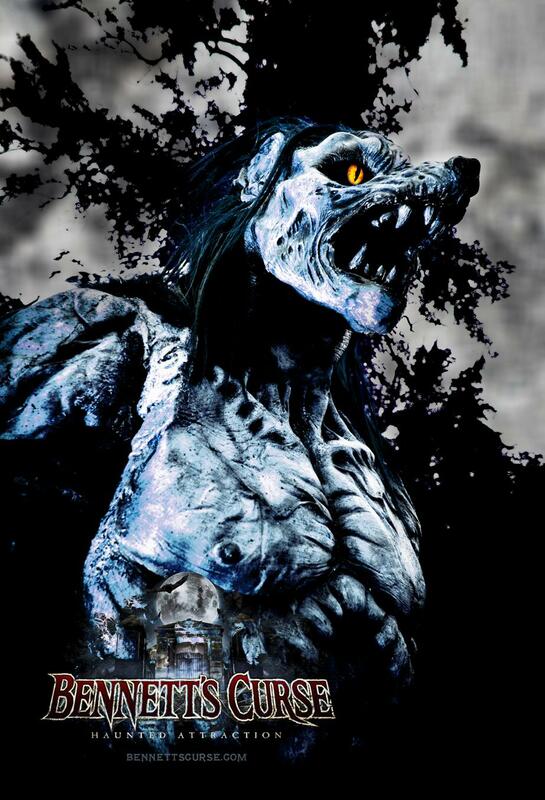 A legend of Halloween is destined to be a classic and fan favorite!